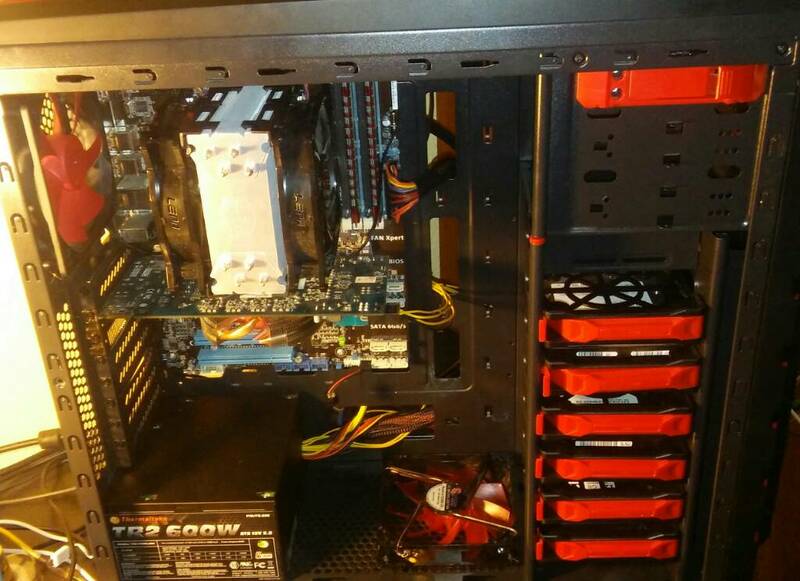 Man, all this talk of Q6600s (I was lucky and got an amazing deal so I had a Q6700) and Q9450s really brings me back... I managed to get both at a stable 4 ghz for every day use. Those were the days! Validated overclocks are linked in my sig for the non-believers. 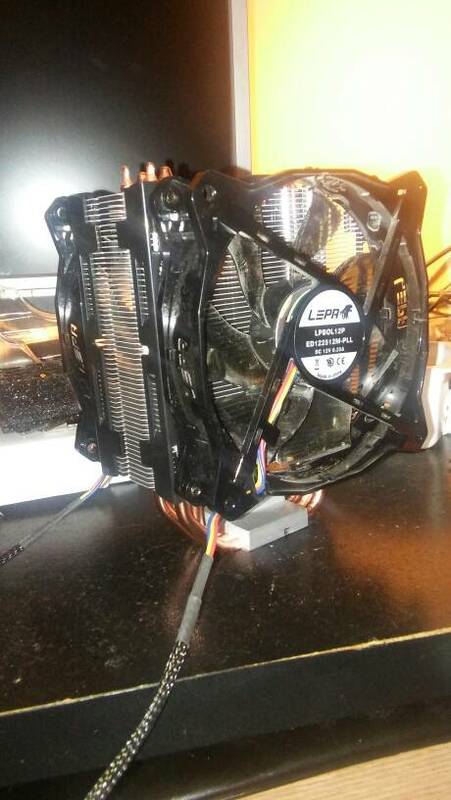 I had a 4.2 ghz OC on the Q9450 but I can't find the link. Was thinking about doing the q9450 from xeon 771 trick but was still not cost effective to do that and a pci sata 3 card and couldnt brind myself to do it on a mobo stuck at 8gb max ram. Going to research doing cable sleeving and maybe look into shortening some of the wires but need different case first. Yeah, thinking about it now your upgrade makes much more sense. Mine was water cooled. Stability was my issue because I was too scared to give it more voltage. Going to go check out a case thats on craigslist tomorrow afternoon. 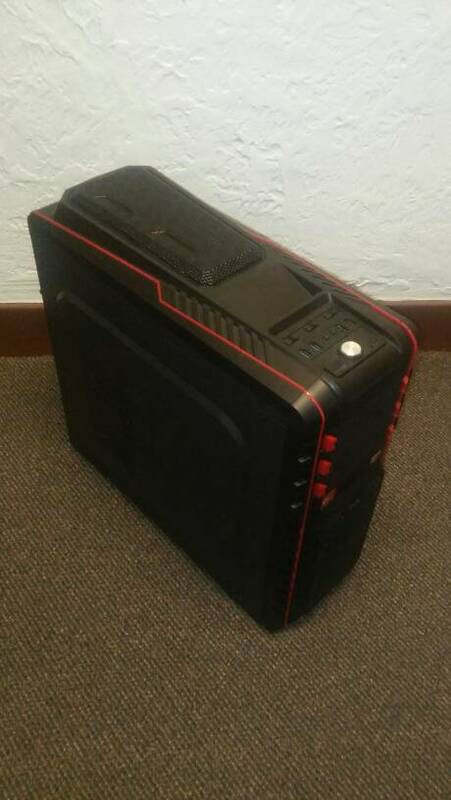 Its black with red but figured if i get it the red should be easy enough to get rid of. Will do. 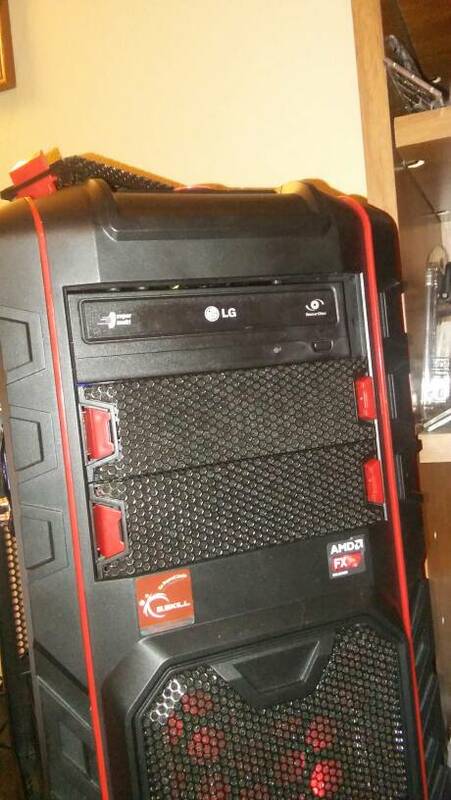 Id feel ashamed to post a pic of how my pc looks inside the current case lol. 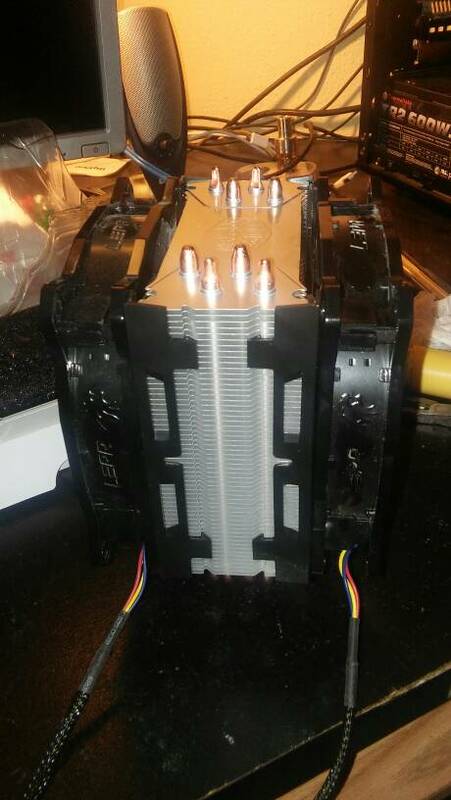 Theres near 0 cable management and in the tt v3 its a unbelievable time consuming job (last build i had in it i spent somewhere in the 6 to 8 hour range just to get it decent.) 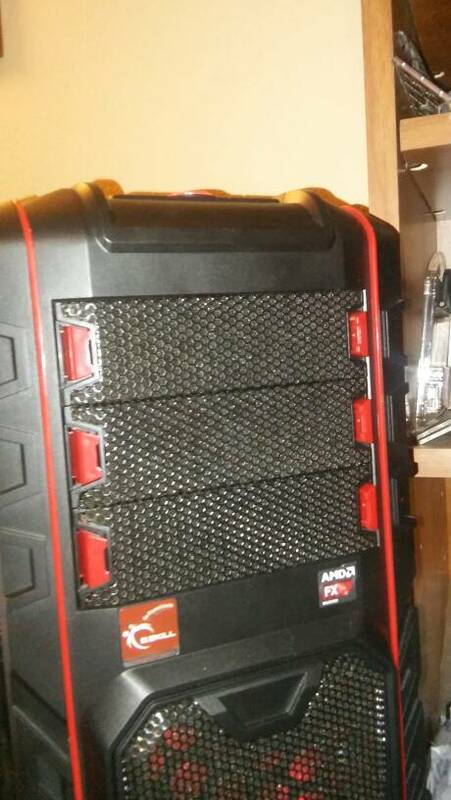 thats the main reason im wanting a new case. 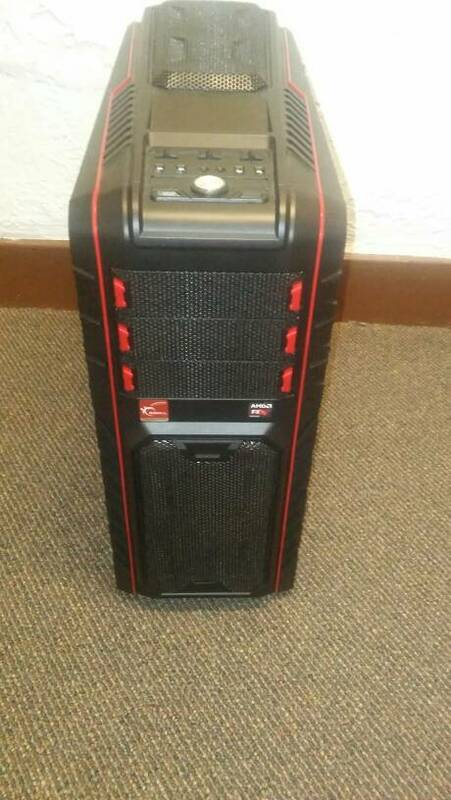 Im going to look at 2 cases one is a cheaper mid-tower and the other is a full tower that has a hot swap dock on top (the one im hoping to get if the price is right). DIYPC Skyline-07-R got it for $50 it list for $139.99 on newegg plus $11.99 shipping but is currently $89.99 on sale. But either way its new with all parts and papers. Looks pretty solid. Can always repaint the red to something else, mod it how you want, and any number of other options. Hell of a steal, too. Thats what i had in mind. 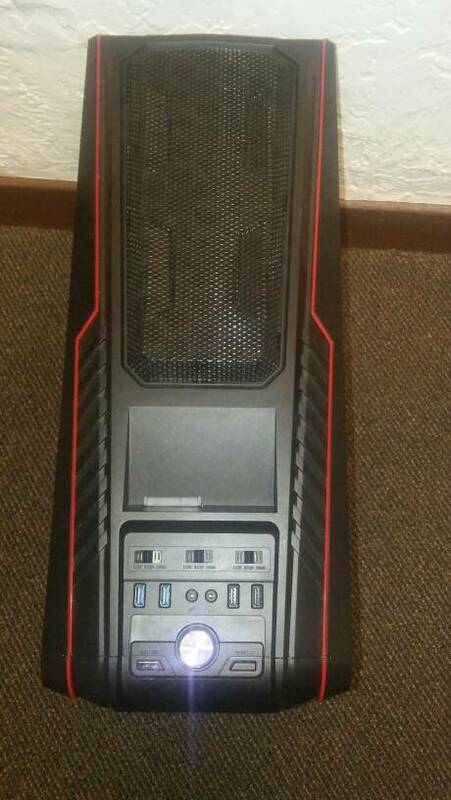 Cover the red and replace the red fans (need more to get 5 blue led fans. Spent a good amount of time re roughting the front panel wiring to hide it. While i had everything apart i decidded to get pics of my 212 evo. Decided to do a little mod and make it so i could mount the odd further back and be able to put the bay cover on to hide it. I can easly flip the levers and remove the cover for access.